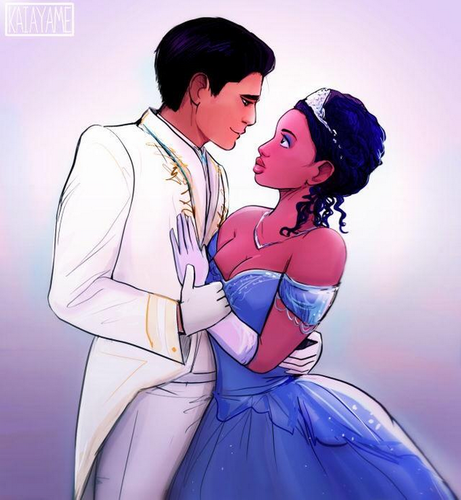 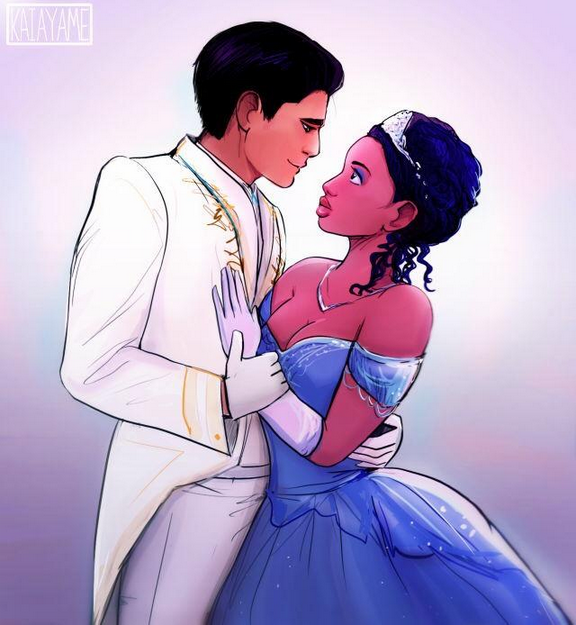 Cenerentola and Charming. . Wallpaper and background images in the Rodger & Hammerstein’s Cenerentola club tagged: photo disney cinderella musical brandy prince princess couple mixed couple fan art.